We began with our first Annual General Meeting, which introduced our new membership scheme, whereby, for £5 a year our knitters are now officially members. In addition, we heard reports from the Chairman, Pat, the Treasurer, Brenda and the Membership Secretary, Kathy. All were well received, and the current committee continues to run the club. 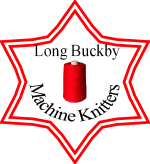 We discussed our workshops, as these have not been well attended, and it was felt that beginners’ workshops were the most useful, with a suggestion for a real introduction to machine knitting e.g. knit a scarf in a workshop. Then we moved on to the celebration and the competition. 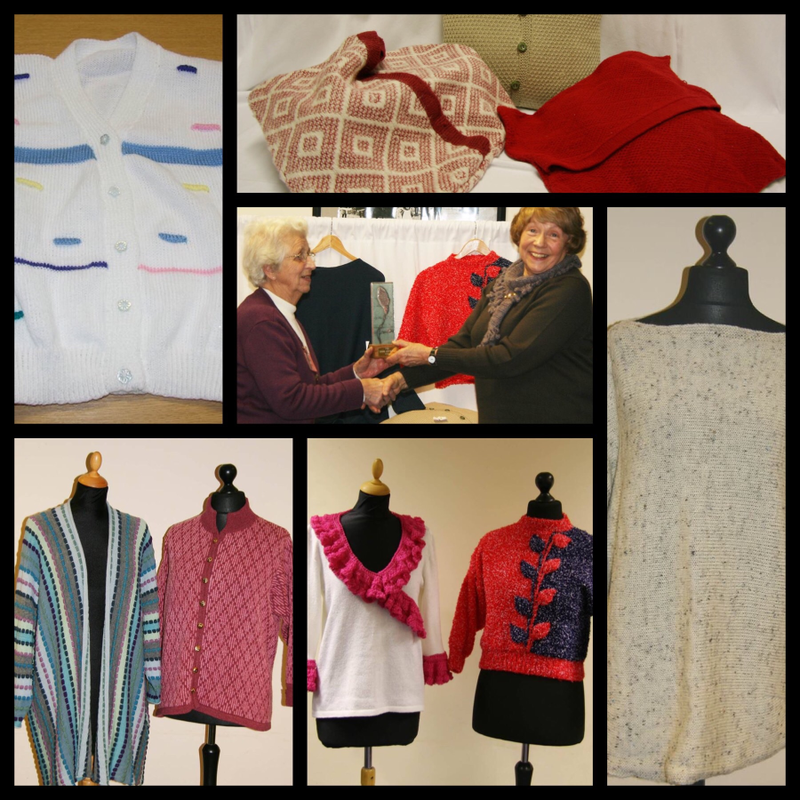 Pat won the vote, with her adaptation of an Alison Dupernex cardigan from Machine Knitting Monthly. We then heard from each of the entrants regarding their entry. Newsletter available here. I have included next year’s calendar and a new charted pattern, which can also be used as a dressmaking pattern, for a jacket.